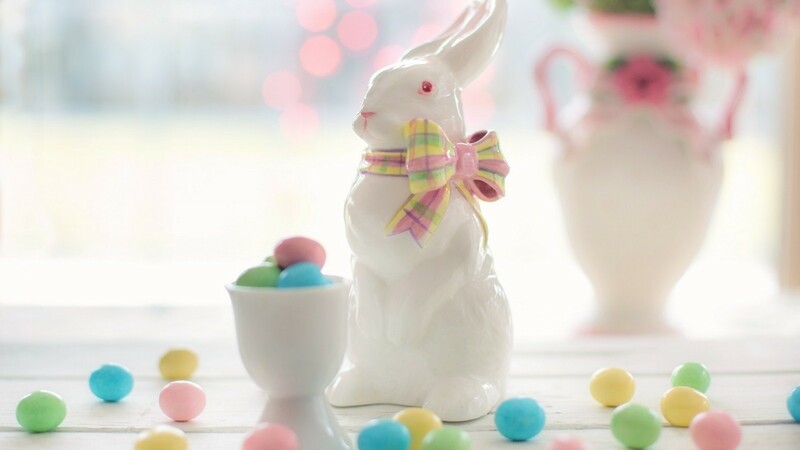 Spring into Easter and get ready to join us in inviting the Easter Bunny for breakfast on Saturday 20th April. The Easter Bunny will be hopping over between 9:30 and 11:30 while you enjoy a yummy breakfast. But he needs your help… Can you help him to find his Easter eggs by decorating your own Easter biscuits for a tasty chocolate reward? The price is £3 per child and includes icing, biscuit and their reward. Breakfast and drinks aren’t included and will be additional on the day. Book now by calling 01652 640308 or enquire in the cafe.